Training and supporting teachers, coaches, and principals is key to the success of any new initiative. We work closely with you to make sure you have strong professional learning plans from the start. Everyone is programmed to resist change to a degree, but change is hardest when we feel uncertain or unsupported. Education Elements works closely with districts to design and deliver effective and engaging professional development so that the teachers, coaches, and principals in your district feel confident and prepared to make changes. If you’re like us, as you wind down another hectic school year, you’re imagining yourself on a beach with a few good reads. But what books will make the cut? 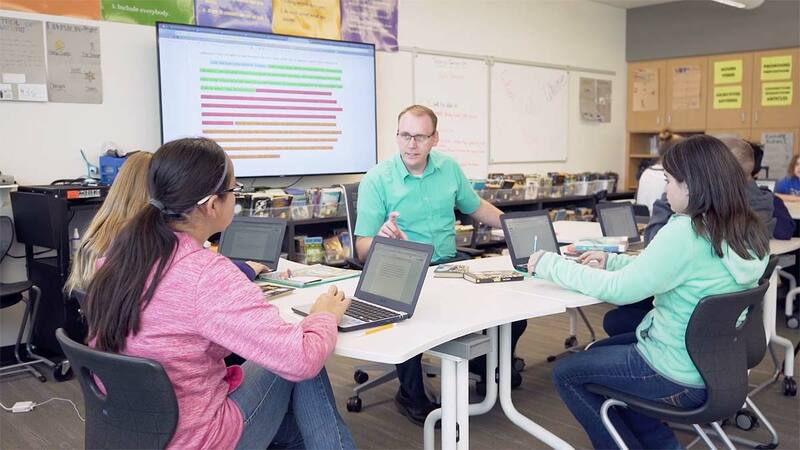 Education Elements put together a few of our favorites on personalized and blended learning just for you. Creating a strong relationship between an instructional coach and teacher is not a simple task. In fact, starting off a successful coaching relationship is a lot like blind dating. Two people who don’t know each other get paired up in hopes that a special bond can be formed.